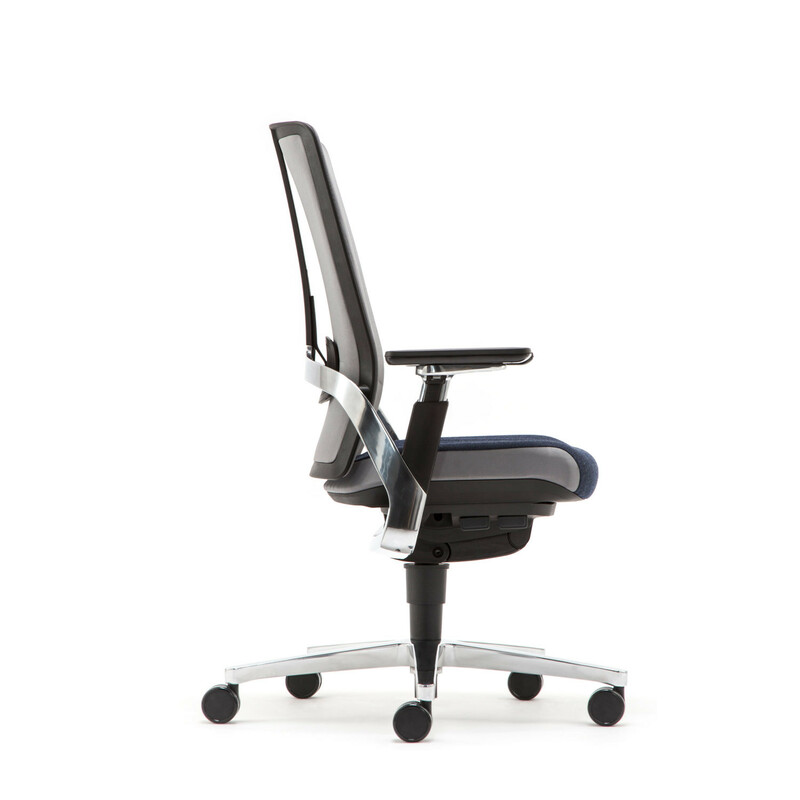 i-Workchair is an exceptional office desk chair solution developed to empower the sitter's individuality. 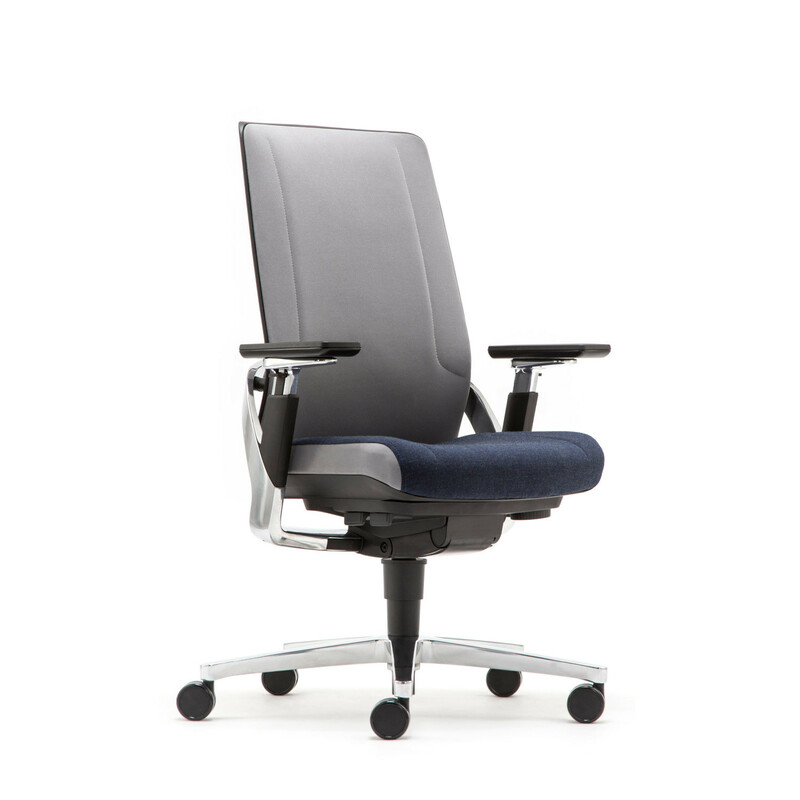 Designed by Justus Kolberg after looking at the way we work in the modern office, the intelligent i-Workchair responds to the new range of postures witnessed in the working office. i-Workchair caters above and beyond the concept of fee movement. 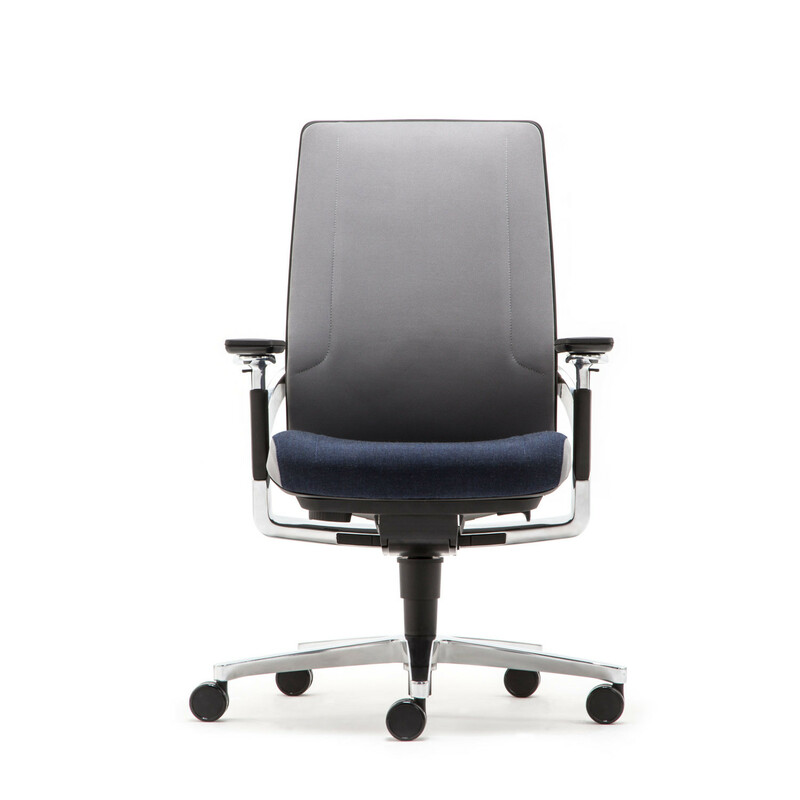 The chair has the ability to replicate a myriad of micro movement with ease and comfort, bringing a new generation of synchronised tilt action that replicates the body’s natural pivot points. You are requesting a price for the "i-Workchair"
To create a new project and add "i-Workchair" to it please click the button below. To add "i-Workchair" to an existing project please select below.